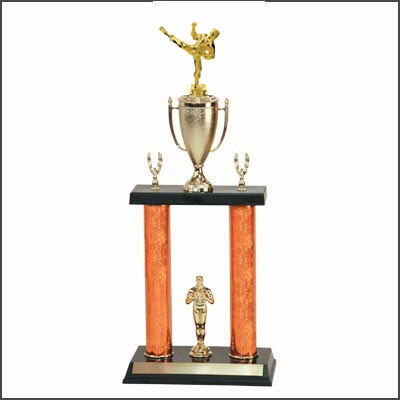 Martial Arts Trophies ranging from a simple base and figure to a huge 4 foot trophy. 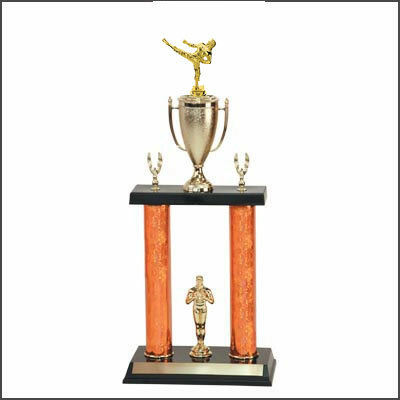 With many size and style option in between. 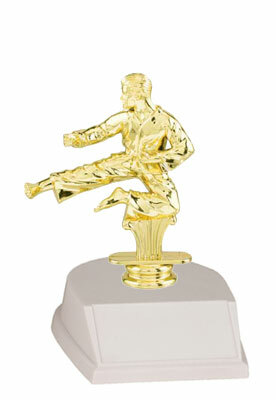 40 characters of free engraving on each award. 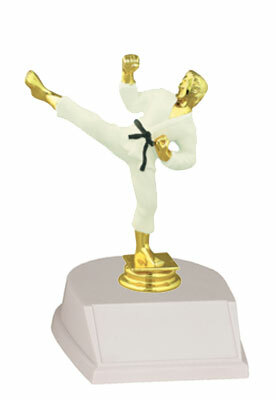 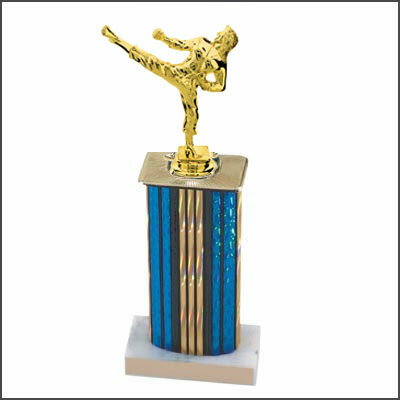 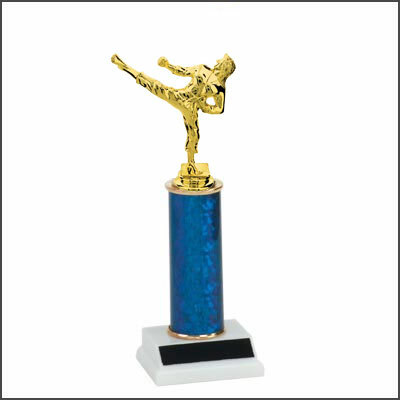 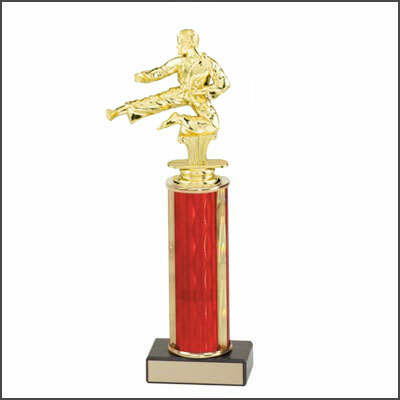 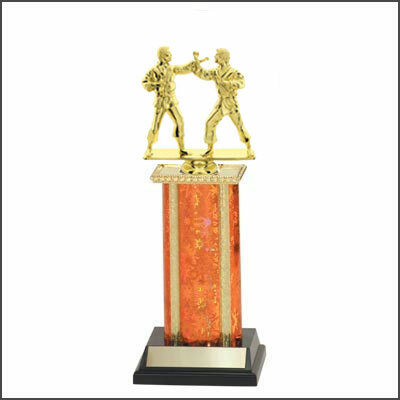 Start shopping now, just click on a martial arts trophy below.